Duncan Plumbing is dedicated to supplying the residents and business owners of Scotts Valley with speedy, thoughtful, and qualified work. The task of repairing faucets, pipes, and fixtures should generally be taken care of earlier rather than down the road and our plumbing industry experts are the most suitable people for the task! Most notably during emergencies, time is of major importance and it is best to know help will be available when you need it. When it comes to having the process done right, no one measures up to Duncan Plumbing. As the home of menu-pricing our total commitment to customers and drive to do every job correctly from the beginning, has resulted in us being a leading plumbing firm in Scotts Valley, CA. Regardless whether you have to have residential or commercial plumbing, contact Duncan Plumbing! Let the Tried and Tested Plumbers Make Your Problems Right. For many years, the residents of Scotts Valley, CA have recommended us for any of their plumbing requests. From straightforward fixes to total remodels, we have the skills and trained team to clear up any challenge. Plumbing is one of those things that should only be executed by a well-trained professional, mistakes are not only incredibly expensive to correct but can also generate dangerous health hazards over time. Let the tried and tested plumbers at Duncan Plumbing make your problems right. We pride ourselves on giving our Scotts Valley, CA neighbors with the utmost of home and commercial plumbing solutions. Our community contributions and pride make us a premier choice for all of your plumbing circumstances! 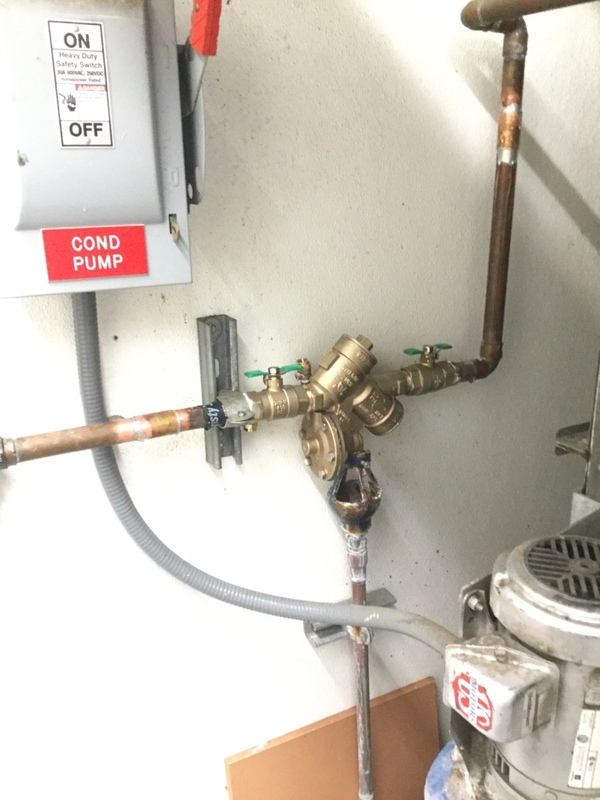 Are you looking to re-pipe with copper or PEX? Do you need pipes located or video inspected? Or, or perhaps you just have a congested drain? Our main goal at Duncan Plumbing is to deliver you options to the challenges you have, however large or minimal. Duncan plumbers will not only unclog your drain, the will give you advice about a maintenance service plan or information about products. Our team of specialists can easily address all sorts of drain and sewer line problems. Culprit is typically hair and soap formed in the trap and drainpipe. A service specialist will get rid of corrosion, restoring your drains to like new condition. Additionally, they can be located on patios and driveways. These types drains include a trap, which should remain filled with water to avoid sewer gas from leeching out. Waste and debris can clog up floor drains but Duncan Plumbing can open them easily to restore better drainage. Plumbing emergencies, unfortunately, happen when you least expect them, and sometimes when you’re not even home! If you’ve got an emergency plumbing situation, contact Duncan Plumbing. When water is dumping out where it doesn’t belong it can have a disastrous impact on your home and belongings. We have the experience and equipment to handle many types of plumbing disasters and will do so in a timely and capable manner. Delaying the repair of a plumbing problem, can lead to sizable damage to your house and property. Duncan Plumbing the training find and repair several types of emergency plumbing problems. 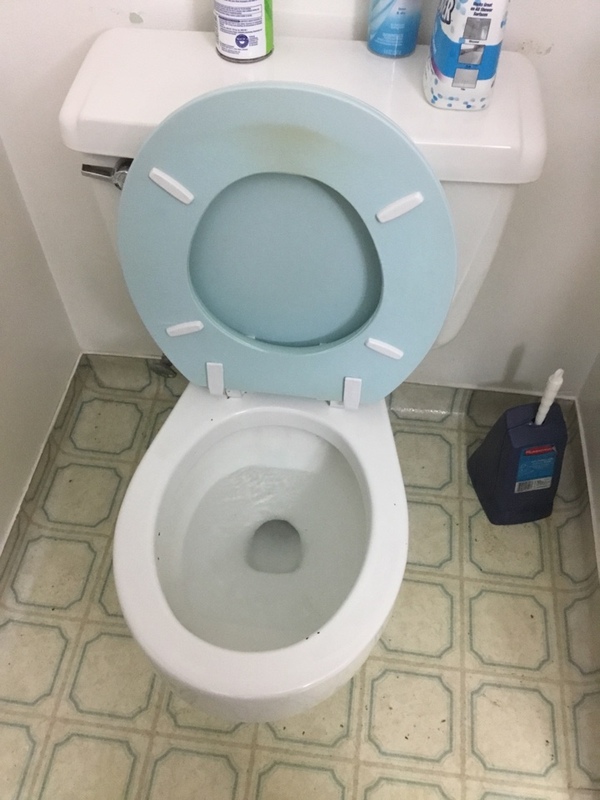 The toilet is very possible the most underappreciated – and yet most widely-used- appliances in our homes and, we all take for granted that it will work when we need it. If your toilet has trouble with repeated overflows, clogs, or leaks chances are the core issue is bigger than it just needing to be plunged. Avoid the unappealing possibility of a toilet emergency and call Duncan Plumbing today! A broken pipe is one of the examples of a plumbing emergency that can leave severe damage around your home. Thankfully, having a pipe actually break is relatively rare. However, the circumstances that cause a broken pipe happen fairly regularly. These include clogs causing mounting pressure on the walls of the pipe causing the pipe to break, and tree roots actually merging to the inside of the pipes and expanding the pipe until it cracks and breaks. During the crisis, the cause of the broken pipe is irrelevant, all that matters is that you have a trained plumbing professional there to help repair it – for that, you need to call Duncan Plumbing. Trenchless Pipe Technology Is Growing Stronger? Trenchless technology is appropriate for a variety of situations including replacing broken or old water pipes, or putting in new sewer systems. New buildings and neighborhoods are being built every day in cities across the United States as the population grows. With all of the money being invested in this construction and desire to preserve it, trenchless pipe implementation has come to be a lot more necessary. Trenchless solutions make it possible for underground pipeline replacement and repair that don’t shift surface structures such as buildings, sidewalks, and landscaping. In past, these jobs would have required a great amount of disruption to property as trenches were dug to access the pipeline. Now, with a “no-dig” approach, the mess, cost and delays are a thing of the past. While trees can be beautiful and function for landscaping, their roots can wreak havoc on a plumbing system. As a tree grows its roots expand and can merge into water and sewer pipes causing them to either burst open or become irreversibly clogged. Roots that have grown into causing clogs and other obstacles. Your pipes are getting old. which enable the repair and/or replacement of the defunct pipe(s) without having to dig a ditch or remove structures and objects that may impede the standard installation such as: patios, garages, decks, and landscaping. Trenchless solutions are proven methods and are quickly becoming the typical for all underground piping renovations. Duncan Plumbing is experienced at trenchless installation, maintenance, and repair and has completed several of these jobs throughout Santa Cruz County. Less Costly – in comparison with restoration expenses and time to remove and replace existing objects such as veranda, decks, sidewalks, carports, etc. Timely Installation – 2-3 days is all that is required for the majority of jobs. Water and sewage systems can only be off-line for a few hours. Installation is Low-Impact – Little sign of installing since it is pulled underground through the existing pipe. Trenchless technology is an innovative procedure which enables the existing pipes to be completely replaced without having to dig trenches or remove structures that would normally impede work. These structures might include decks, garages, driveways, and sidewalks. The no-dig approach is a proven solution and is rapidly becoming the typical for many underground water and sewer pipe installations. 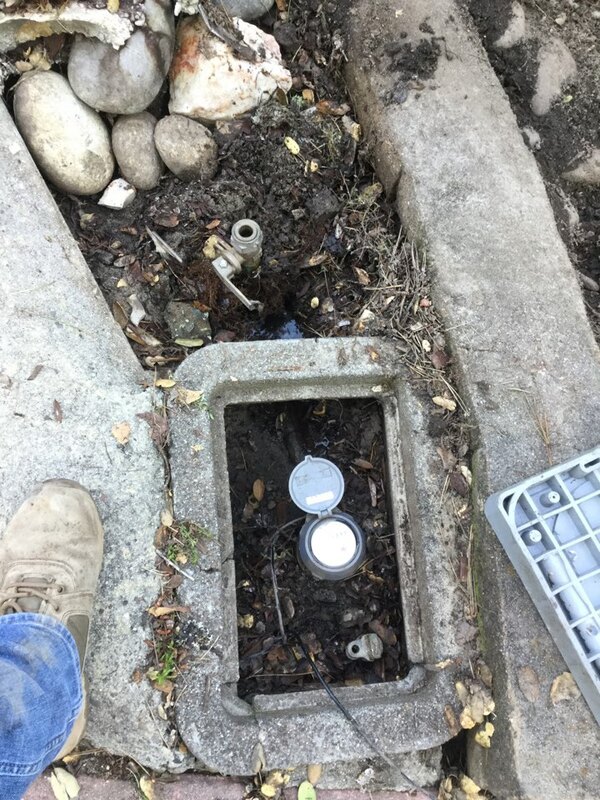 The Duncan Plumbing team has the ability and know-how to install, repair, and maintain trenchless sewer and/or water pipe systems and has successfully completed several of these jobs across Santa Cruz County. 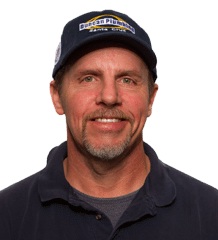 As a qualified plumbing company that is dedicated to customer satisfaction, our team of trained plumbers will take the time to give you all information about all the choices available to you. We have experience installing, repairing, and maintaining several types of residential and commercial water heaters. This is frequently the most affordable and most reliable option, and is the typical choice for residential needs. The drawbacks to these are increased operating expense and wasted space. This options is additionally known as “on-demand” or “instant” water heaters. These names however, are misleading because they insinuate that as soon as your faucet is turned on – the water will be hot. This is often not the case. Tankless water heaters are more highly-priced to set up, but save space in your home and have lesser working fees. This is a cost effective, eco-conscious answer. The VELUX solar water heater system comes with a 5 year promise, and, as a VELUX partner, Duncan Plumbing is an advanced leader in this high-efficiency option. Should I have a look at a conventional or a tank less water heater? What is a hybrid water heater? What range of tax credits can I look forward to? These are all questions the expert staff at Duncan Plumbing receive on a day-to-day basis, and we are happy to answer these concerns and more. No question is a poor question. The decision of which water heater to have installed is an important one. Considerations such as the number of people in the household and how much your current gas bill is will influence your choice. Scotts Valley is a small city in Santa Cruz County, California, United States, about thirty miles south of downtown San Jose and six miles north of the city of Santa Cruz, in the upland slope of the Santa Cruz Mountains. Let the tried and tested plumbers at Duncan Plumbing make your problems right. We pride ourselves on giving our Scotts Valley, CA neighbors with the utmost of home and commercial plumbing solutions. Contact us today to schedule an appointment with a professional and experienced plumber. Duncan Plumbing did a recall service on my water heater, and their team did a fantastic job. Lio replaced the gas valve and burner on my water heater, and now it's working like new ...! The job was well done, they showed up when they said they would, and cleaned up everything before leaving. They even suggested that I test each faucet to make sure everything was in order, and stuck around while I did that. Lio and Jose also took the time to answer my questions and made some recommendations about service I could do to make my water heater last longer. Definitely a company that believes that good customer service makes for repeat customers! Eric called to let us know he was on his way. Quickly determined the location/cause of a small gas leak. On the spot written and verbal description of repairs needed and cost. Answered all my questions with patience and clarity. Upon completion of repair Eric explained to me exactly what he did to repair the gas leak. Eric’s professional attitude and knowlege of his craft is top notch. 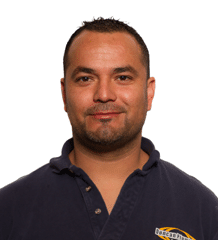 Jorge Ortiz gets the job done with kindness and professionalism. Nun did a fabulous job yesterday, in spite of the pouring rain. He was very thorough, and carefully explained everything. George was thorough, professional, respectful, kind, and knowledgeable. He located the right pipe (which my husband who interned as a plumber evidently did not find). He located the pipe quickly and got straight to work. He found the source of the problem and gave me my options which included a quote and asked me when I would like to schedule the additional work. Provided an estimate t9 replace a leaking water service. 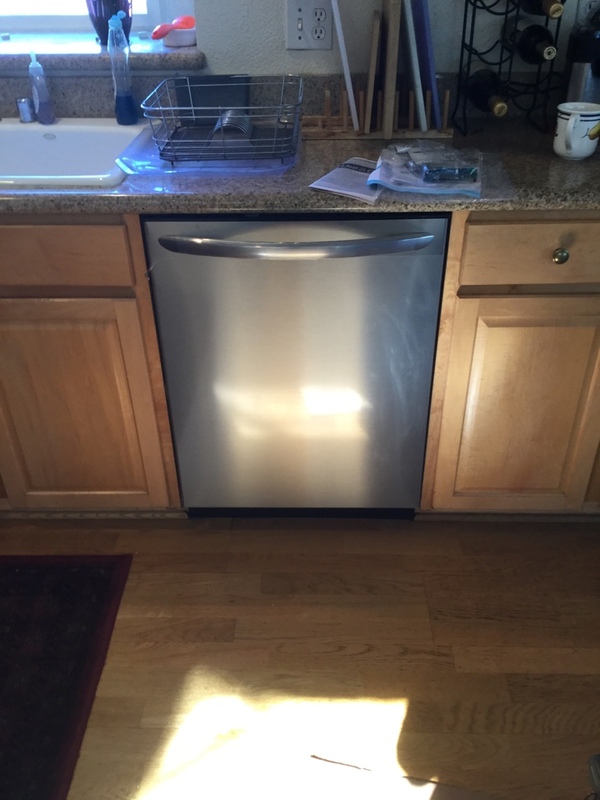 Installed a customer supplied dish washer in a second story residence. Replaced one inch double check valve backflow preventer.